“More than 80,000 people died from the flu last season in the United States, according to early estimates from the Centers for Disease Control and Prevention. Although it’s far lower than the almost 700,000 people who died in the U.S. during the so-called Spanish flu pandemic that hit worldwide 100 years ago, last season was a “record-breaking” death toll, the highest since at least the late 1970s, according to the CDC. Apparently, that isn’t evidence enough to convince people to get vaccinated – less than half of the population gets a shot each year. If you are a flu shot skeptic, the Harvard Medical School shoots down 10 common flu myths – check out the article to get the facts. Myth: You can catch the flu from the vaccine. Myth: Healthy people don’t need to be vaccinated. Myth: Getting the flu vaccination is all you need to do to protect yourself from the flu. Myth: You can’t spread the flu if you’re feeling well. Myth: You don’t need to get a flu shot every year. Myth: You can catch the flu from going out in cold weather without a coat, with wet hair or by sitting near a drafty window. 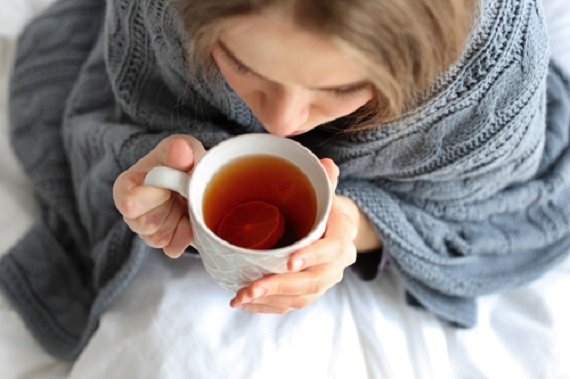 Myth: Chicken soup will speed your recovery from the flu. Myth: If you have a high fever with the flu that lasts more than a day or two, antibiotics may be necessary. Learn about who is most vulnerable to the flu from the CDC: People at High Risk of Developing Serious Flu–Related Complications. Get more facts about prevention, symptoms, treatments and more from flu.gov. Today, there’s no excuse – it’s pretty easy to get a flu shot on the fly, you don’t even need to make a doctor’s appointment. You can get a flu shot at most major pharmacies and drug stores. If you’re unsure where to get a shot, check the vaccine finder. Here are some tips for getting free or cheap flu shots. Tick season is here and expected to be an active one! Now that the New England drought is under control, tick numbers are on the rise, with experts projecting that 2017 will be especially bad for Lyme-disease ticks. Great. And as if regular old ticks aren’t bad enough, the Lone Star tick can trigger a red meat allergy in humans. These ticks were primarily found in the southwest – named after the Lone Star state of Texas – but in recent years, they have been moving north. They are an aggressive species that targets humans and pets and a single bite can trigger a lifelong allergy to meat. According to Popular Science, “Rising temperatures have turned previously inhospitable northern states like New Hampshire and Minnesota into tick-friendly zones. And now, folks in those regions have started reporting cases of alpha-gal syndrome.” They offer more information about the dread Lone Star tick, the allergy, and other nasty diseases that it can carry. The University of Rhode Island is your go-to source for all things tick related (they produced the video we used in this post). Check out the site called the TickEncounter Resource Center, with lots of great information on tick identification and removal, as well as tips for your protection, for treating your yard, and protecting your pets. It has a lot of information about the various types of ticks and diseases that they carry. 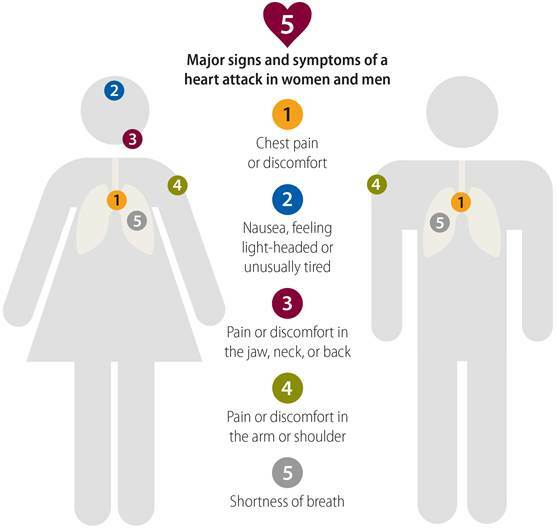 Do you know the signs & symptoms of a heart attack? 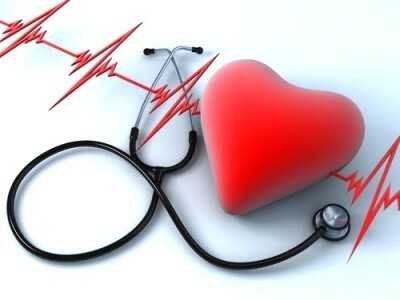 Every year, almost three-quarters of a million people have a heart attack – that’s about one every 43 seconds. About two-thirds of those attacks are first time episodes, and about a third are repeat occurrence. And one thing many people don’t know – about 1 of 5 heart attacks is silent. Damage occurs, but the person is not aware that the attack occurred. The best thing that we can all do is to know common signs and symptoms of a heart attack so that we can get immediate help from 911 either for ourselves or for anyone around us suspected of heart failure. Time is of the essence and can be life-saving. The American Heart Association suggest that you should become familiar with where your closest area hospital with 24-hour cardiac emergency care is located and keep emergency phone numbers on your mobile phone and near your home phone. Heart disease is often thought of as a man’s disease but that is far from the truth – heart disease is the leading cause of death for both men and women in the U.S., causing about 1 in every 4 deaths for both men and women. However, men’s and women’s symptoms can sometimes differ. But the CDC says that heart attack symptoms for women can differ: some women have no symptoms, others experience shortness of breath, nausea/vomiting, and back or jaw pain. Want to learn your risk? 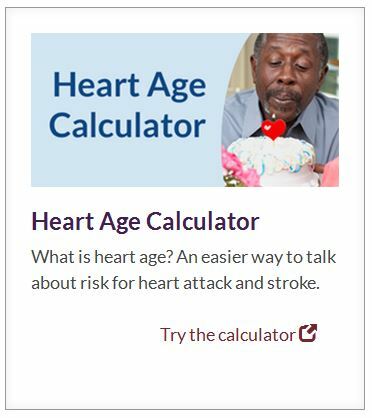 Try these interactive heart calculators. 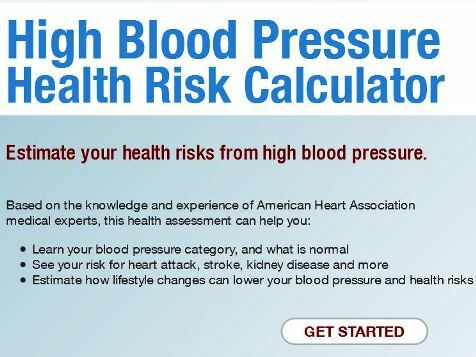 Treat high blood pressure if you have it. Eat foods that are low in saturated fat, trans fat, sodium (salt) and added sugars. Heart disease is the leading cause of death for men and women. 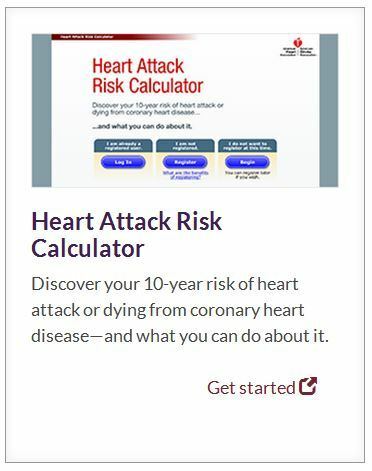 We’ve gathered some tools – a few of them interactive – that will help you focus on heart health!